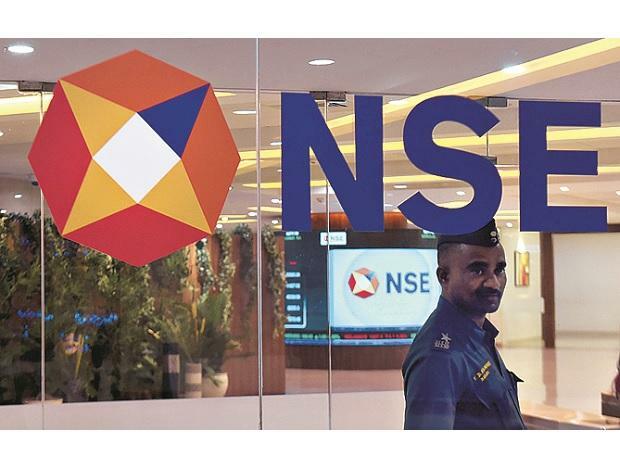 NSEIT, a wholly-owned subsidiary of National Stock Exchange of India (NSE) has acquired Aujas Networks, a cybersecurity firm whose customers include Japanese financial services group Mitsubishi UFJ and a domestic national identity programme. Financial terms of the private transaction were not disclosed. NSEIT which provides IT services said the acquisition will help it to strengthen its cybersecurity offerings. The firm would also help to scale the services and capabilities Aujas which will continue to run as a separate entity. It has 400 skilled cybersecurity professionals and over 390 customers globally. “We will be able to leverage the NSE ecosystem, apart from the financial backing over a period of time,” said Srinivas Rao, co-founder of Aujas. “It will also give us the opportunity to engage significantly stronger across all of our businesses and geographies,” added Rao. Rao who earlier was the chief executive at Aujas will now play the role of a mentor at the firm. Another co-founder Sameer Shelke will lead Aujas as its CEO. “Aligning to the NSE Group would enable us to accelerate growth in newer competencies and enhance opportunities for our fantastic team,” said Shelke. The firm, which was incubated by venture capital firm IDG Ventures India as part of its Entrepreneur-in-Residence programme, provides services such as security intelligence, data protection, identity and access and application security in markets such as the United States, South Asia and the Middle East. The acquisition has also given exits to all the investors of Aujus including Chiratae Ventures (formerly IDG Ventures India), IvyCap Ventures and Rajasthan Venture Capital Fund. NSEIT provides a range of information technology services to the exchange ecosystem, banking, financial service and insurance (BFSI) for close to two decades. The firm is growing its offering in the digital, analytics and cybersecurity space. It said the acquisition will help it provide globally benchmarked cybersecurity offering to enterprises. “Cybersecurity is key to secure the exchange ecosystem and BFSI (banking, financial services and insurance),” said Vikram Limaye, MD and CEO, NSE. Towards this, NSE Group aims to set up the requisite security infrastructure. “The combination with Aujas helps us offer next-generation cybersecurity services and platforms to address emerging security threats,” said N Muralidharan, CEO and MD, NSEIT. IT security continued to be a major issue across the globe.Over 76 per cent organisations in India were hit by cyber attacks in 2018, the highest after Mexico and France, according to a report by Sophos, a U.K. cybersecurity company. The report 'Seven Uncomfortable Truths of Endpoint Security' revealed that IT managers are more likely to catch cybercriminals on their organisation's servers and networks than anywhere else. Last July, Aujus unveiled a ‘Security Operations Centre’ in Bengaluru that will help detect and respond to complex threats in real time. It hosts a team of certified security professionals who would scan clients’ networks for suspicious behaviour round-the-clock. Threat data collected from the external landscape would be combined with information to identify risks and recommend rule changes to pre-empt future attacks.